Manage, analyze and visualize your spatial data. 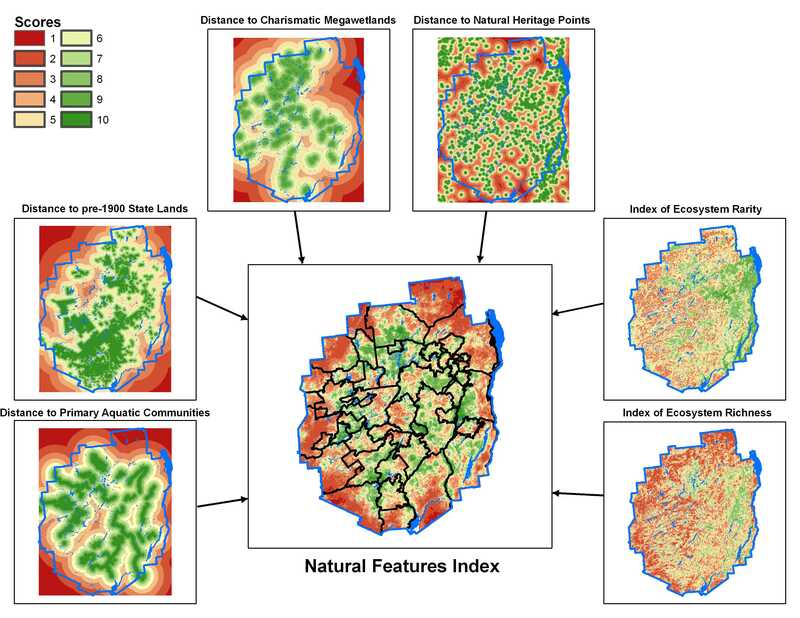 Frontier Spatial has extensive experience organizing, analyzing and visualizing spatial data. We use cutting edge, open-source software packages to process information create the tables, charts and maps that reveal the story behind your data. Mobile-friendly web applications and mobile apps. Interactive webmaps leveraging state of the art software including Leaflet.js, D3.js, Geoserver and Mapbox. Our maps are fast, reliable, and fun to use. 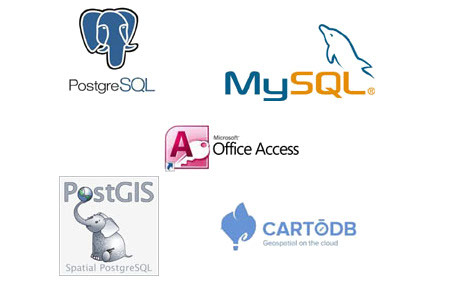 Relational and spatial database solutions. New York Climate Change and Science Clearinghouse. 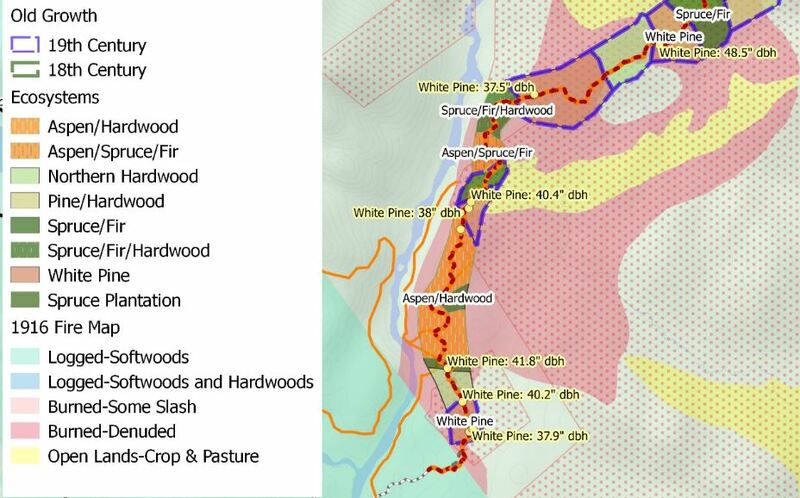 Ecosystem mapping, tree-ring analysis and more. Frontier Spatial travels into the field to collect ecological information for subsequent analysis and presentation. Areas of expertise include forest ecology, botany, landscape ecology and dendrochronology (tree-ring analysis). 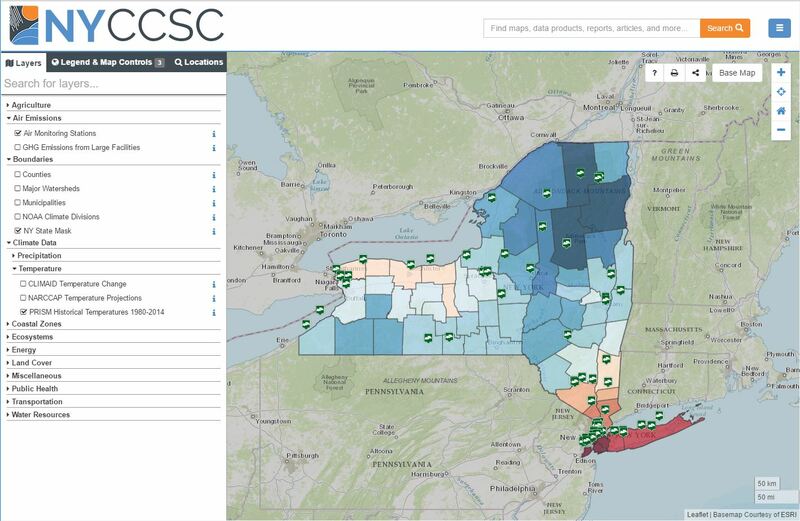 Frontier Spatial collaborated with SUNY-ESF and NESCAUM to create a map viewer for the New York Climate Change and Science Clearinghouse. The Adirondack Atlas is a collaborative effort to assemble the most comprehensive map of the Adirondack Park. Available online and on mobile devices, it’s easily shared and updated regularly from multiple sources including John Warren's weekly conditions reports. Created for Terradex, WhatsDown helps you find locations of buried environmental hazards, learn about them, then share what you have learned with friends. Currently in alpha production, WhatsDown is not officially launched and contains important disclaimers. 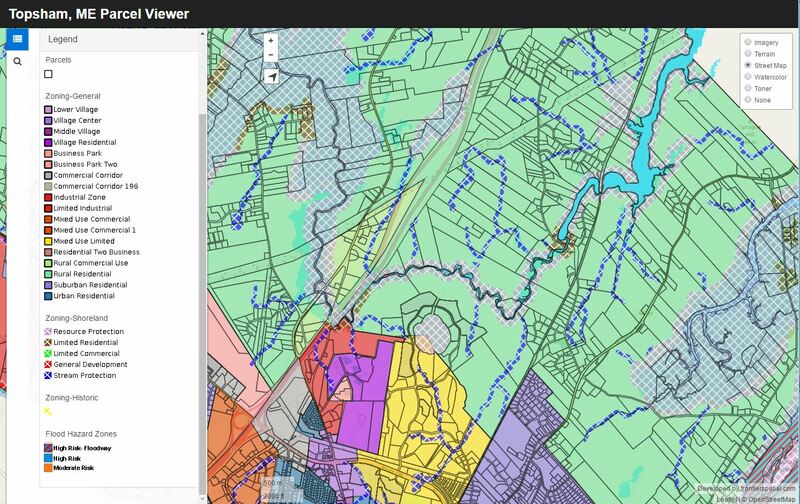 This tax parcel and zoning map was commissioned by the Town of Topsham, Maine. Web map and mobile app commissioned by the SUNY-ESF Adirondack Interpretive Center. 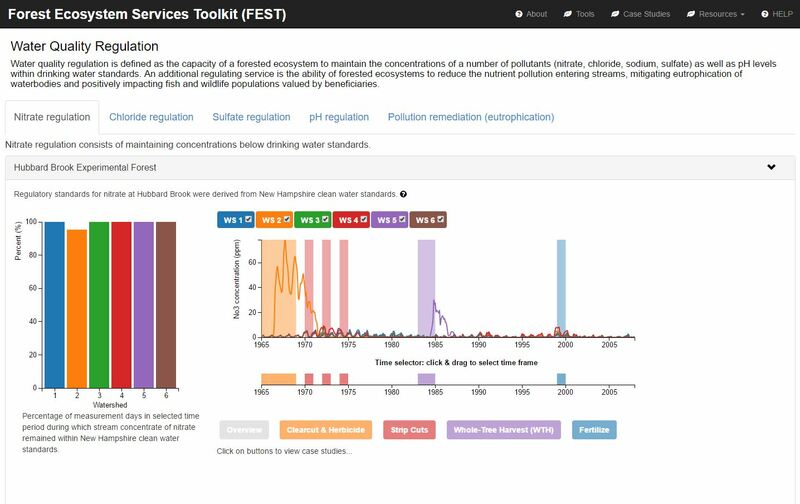 The Forest Ecosystem Services Toolkit (FEST) is an effort to measure the many benefits that forested watersheds provide society, and to better understand how those benefits may change over time and in response to environmental and societal changes. Frontier Spatial, LLC is owned & operated by Steve Signell, an award-winning cartographer and Geographic Information Systems (GIS) specialist. Trained in landscape and spatial ecology at the University of Michigan and Penn State, Steve has years of experience managing spatial data and creating maps. He worked as a GIS specialist at the SUNY-ESF Adirondack Ecological Center in Newcomb, NY and is currently an affiliate of the Spatial Informatics Group (SIG-GIS).